SKU: LBW002. Category: Luke Brouwers. Tags: HDR, Lighthouse, New Zealand. 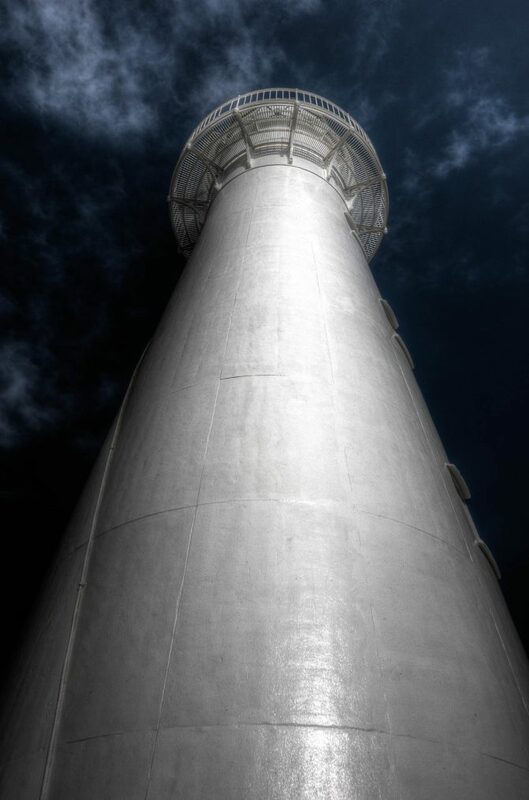 Picture taken of lighthouse with me trying a diffrent perspective.